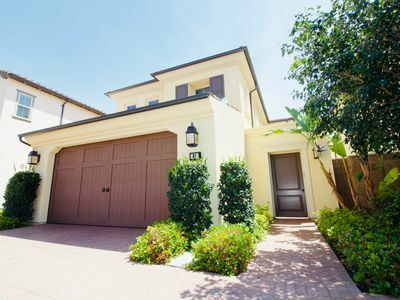 This remodeled 3 bedroom, 3 bath residence features a creative floor plan with a front patio and private stairs that lead up to a large rooftop deck. 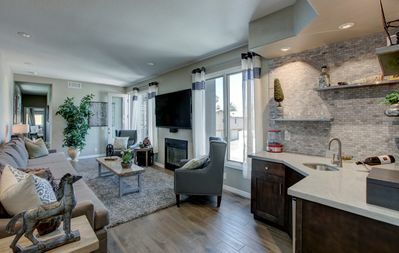 When you enter the home you are greeted by a newly remodeled kitchen with black granite counter tops, dark wood cabinets and all new appliances. There is comfortable dining seating at the kitchen island for four and plenty of more seating outside on the front patio. 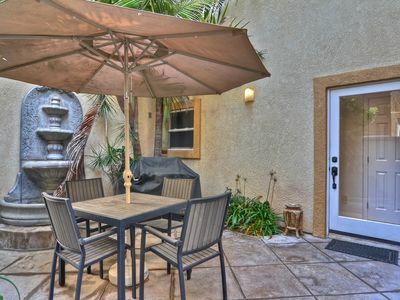 The spacious front patio is fully furnished and complete with a BBQ grill. 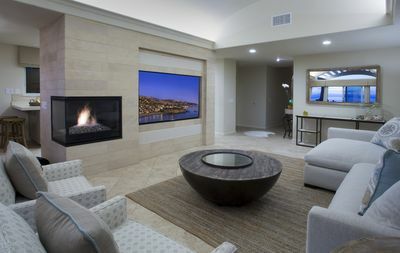 The living room is also on the main level next to the kitchen. 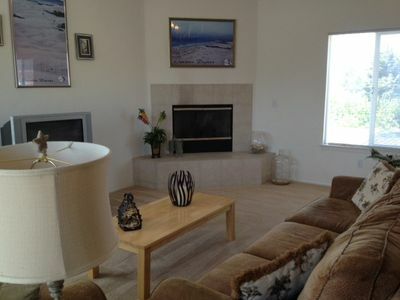 It has wood flooring, a cozy fireplace, comfortable furniture and a widescreen TV. Walking towards the back of the main level, you will find the first full bathroom, complete with a walk in shower. 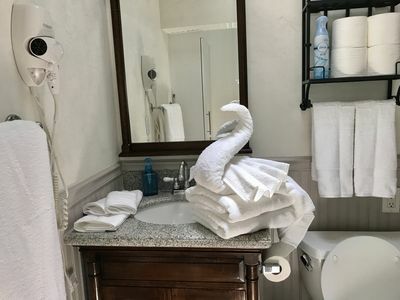 Next to the bathroom is the laundry room which has a stackable washer and dryer unit for washing and drying your clothes. In the back of the first level you will also find the first bedroom with a queen sized bed. On the second level you will find a cozy and quaint bedroom directly off of the hallway that is shut off by two sliding doors. 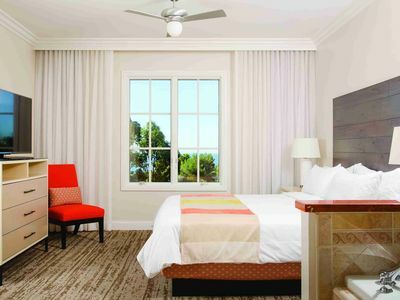 This room contains a queen sized bed and is adjacent to a full size bathroom with a walk in shower. 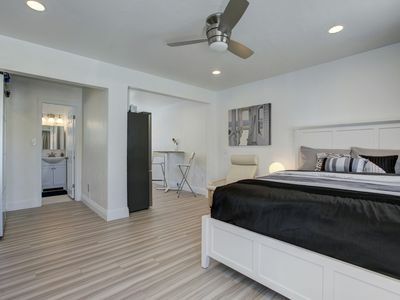 At the end of the hallway you will find the master bedroom which is very spacious and brightly lit with a beautiful sky light over the bed. The master bathroom is fully equipped with a double vanity sink, large bathtub, walk in shower and another sky light that nearly covers the entire ceiling! If you continue up the stairs to the top level of the home you will find yourself on an exquisite rooftop deck! (SHARED w/ REAR TENANT). 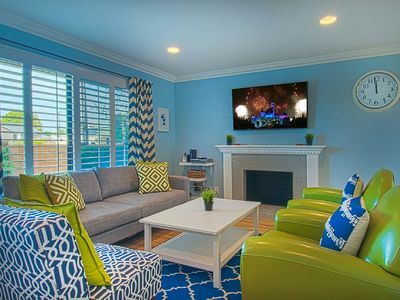 It is fully furnished with comfortable lounge chairs, umbrellas and tables. 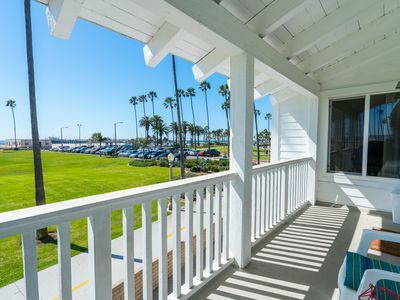 You are exposed to stunning south facing Bayfront views of Newport Harbor off to your right and Newport Coast site directly in front of your main view! 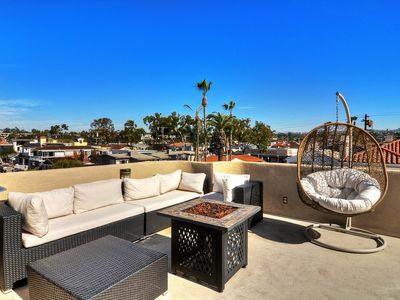 This rooftop deck makes for the absolute perfect spot to gather with some family and friends to enjoy some sunshine during the day or some drinks in the evening. 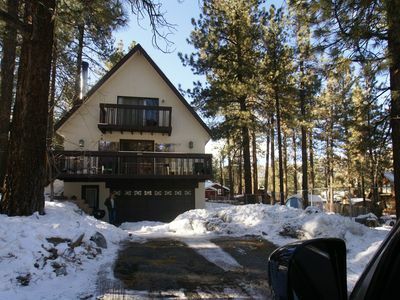 Not only is this home the perfect spot for a vacation stay but the location is truly ideal! 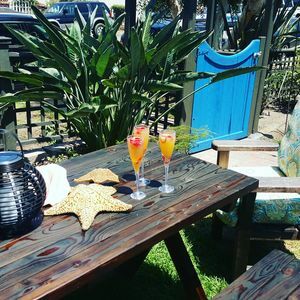 You are only street away from Marine Ave., where you will find all the best restaurants and shops that Balboa Island has to offer. The well known Village Inn, which is a great place to grab a drink and some food, is literally a stone's throw away. 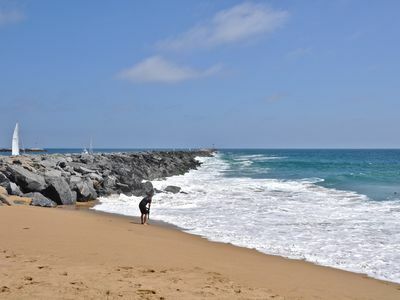 You are also a short walking distance to the historic Balboa Ferry which transports people and vehicles over to the Balboa Peninsula if you would like to check out all the fun activities at the Balboa Fun Zone or the awesome Newport Beaches. Just Blocks Away From the Dunes! 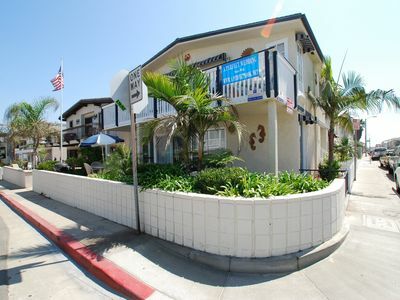 Great location, Steps to Beach, & Restaurants! 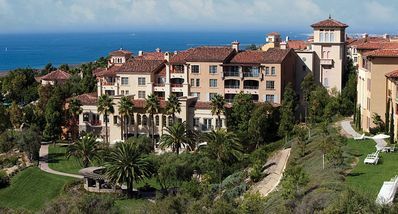 Marriott Newport Coast Splendor! Two bedroom villas, kitchens, amazing views! 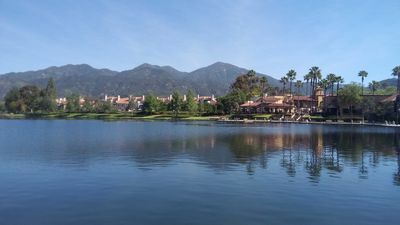 Beautiful 2 bedroom 2 bathroom condo a minute walking from the lake . 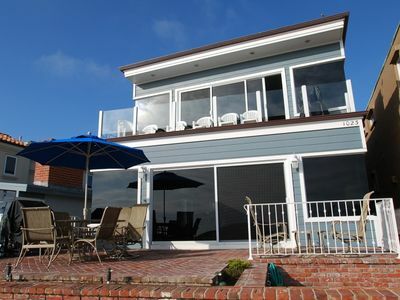 Luxury Oceanfront Lower Duplex - Amazing Views - Large Private Patio! 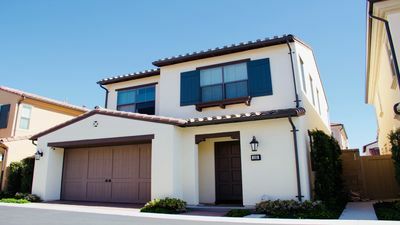 Spacious Newport Beach Upper Unit Duplex! 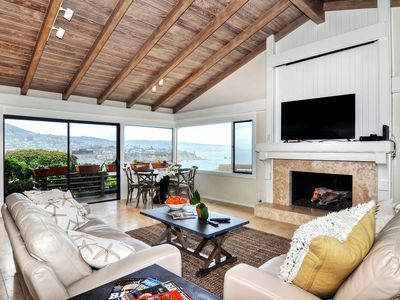 1 House From the Sand! NEW! 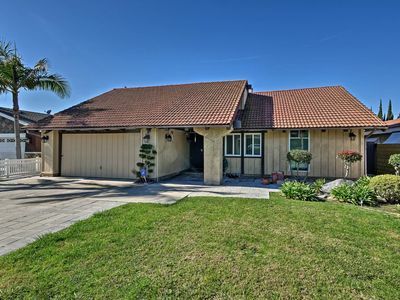 Fountain Valley Home Near Beach & Disneyland!